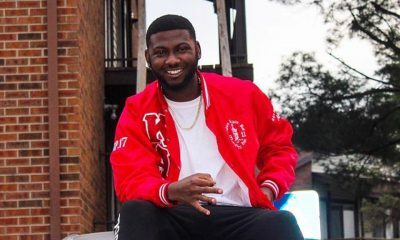 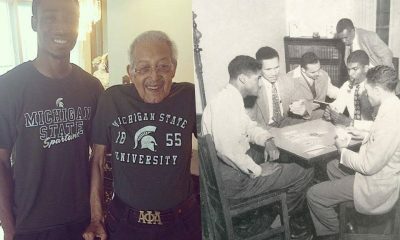 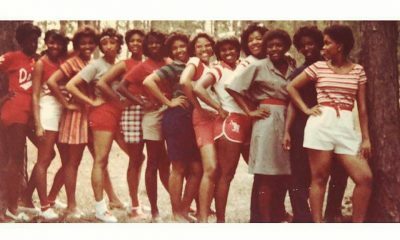 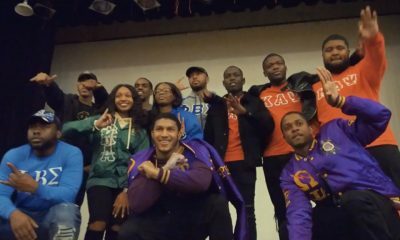 Black fraternities and sororities have a long and rich history of fighting for the right to vote and promoting the democratic process in the United States and that legacy continues until today. 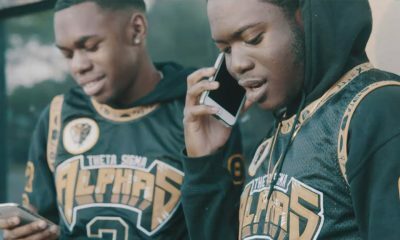 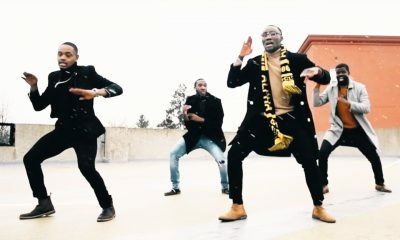 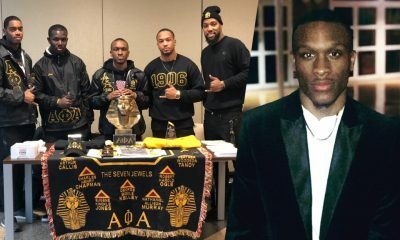 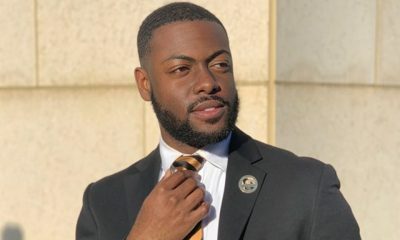 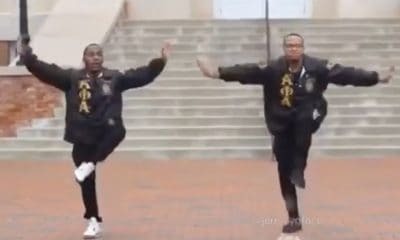 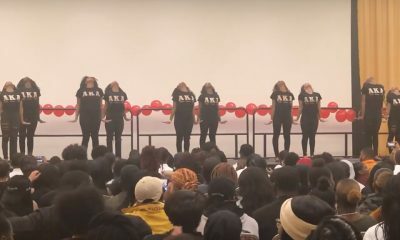 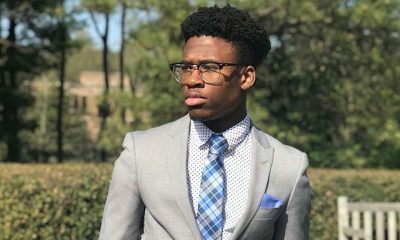 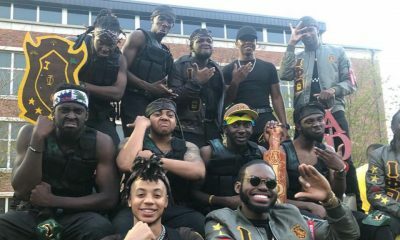 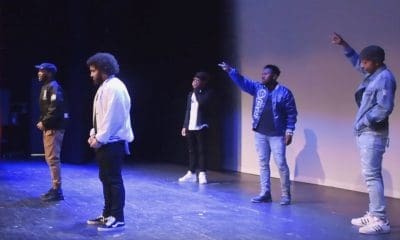 In this spirit of fighting to have our voices heard, the Black fraternities and sororities at Virginia Commonwealth University teamed up to create a video about why they think people should vote, especially during this 2016 election. 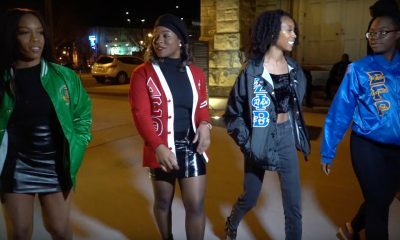 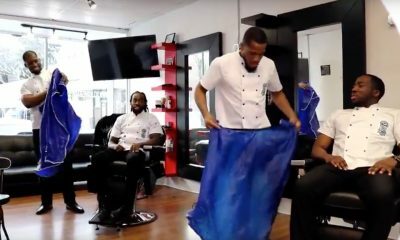 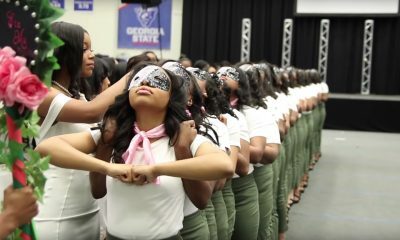 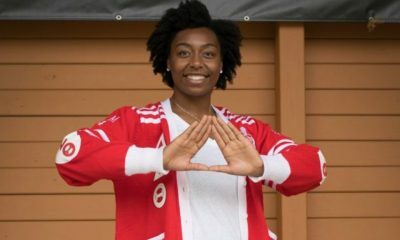 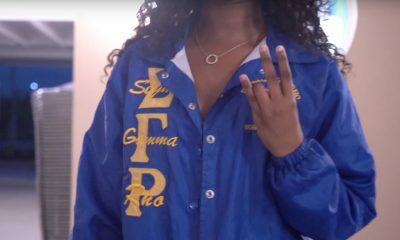 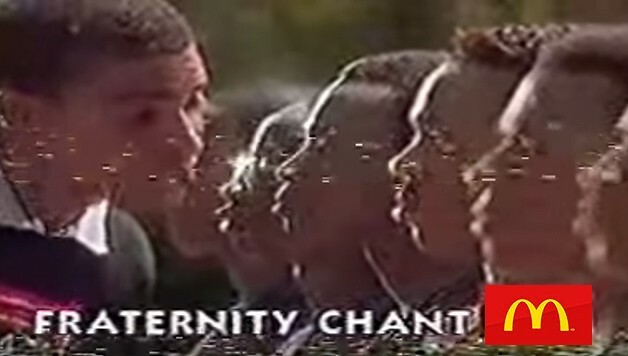 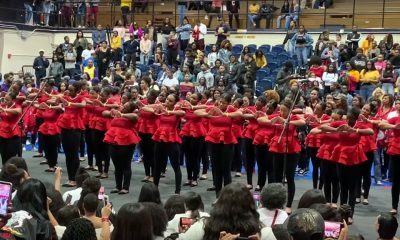 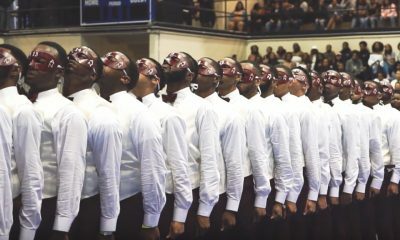 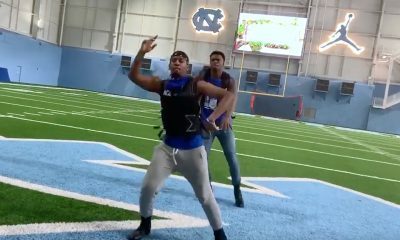 The video features Alphas, Kappas, Omegas, Deltas, Zetas, Sigmas and SGRhos from the school. 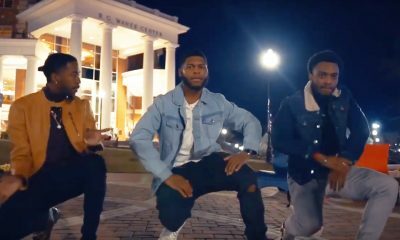 Share this on Facebook if you think these VCU greeks deserve to go VIRAL and have their voices heard.